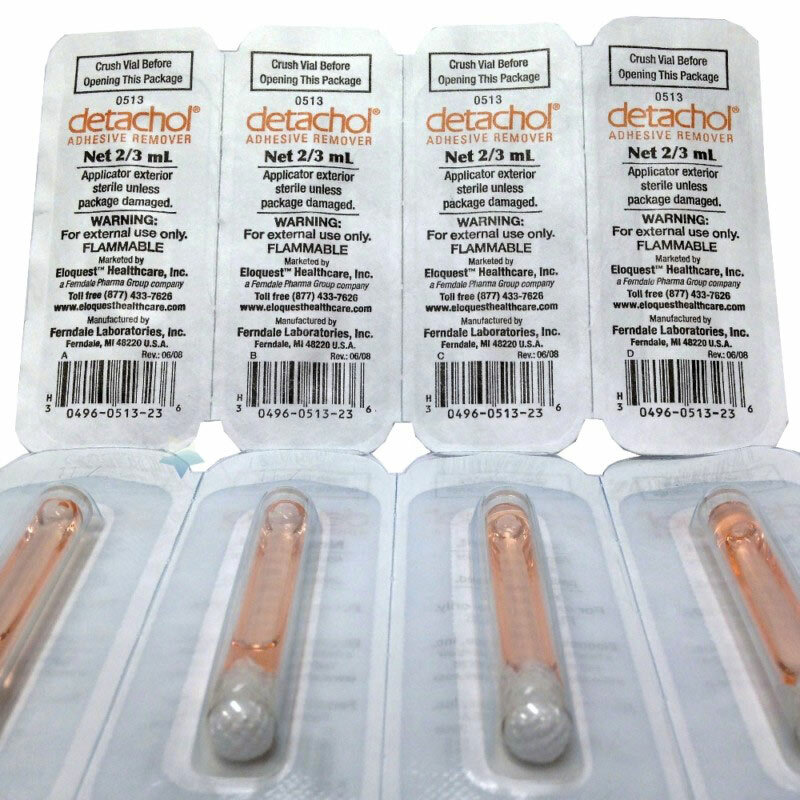 Ferndale Labs, Inc. takes responsibility for getting products from manufacturing to market by providing operational functions that are essential to all the lines of business of our parent company, Ferndale Pharma Group, Inc. The Ferndale, Michigan FDA-approved facility with over 30 years of manufacturing experience has over 100,000 square feet, and houses areas for production (manufacturing and packaging), quality control (QC), quality assurance, analytical methods development, scale up, warehousing of in-process materials, and finished product warehousing and shipping. 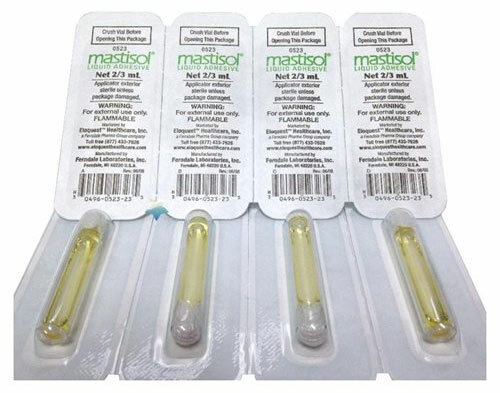 Mastisol Liquid Adhesive is a clear, non-irritating, non-water-soluble liquid adhesive that secures even the most difficult dressings for an extended period of time. Mastisol is latex-free. 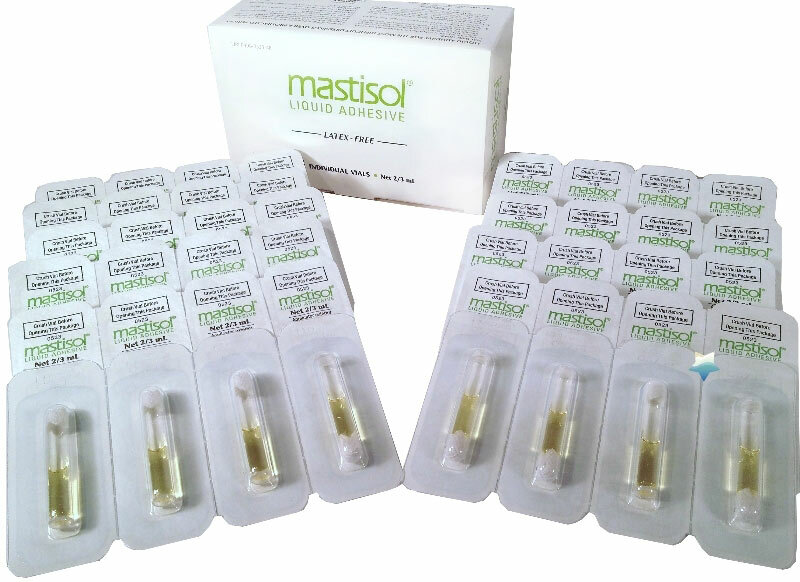 Why should you choose Mastisol? 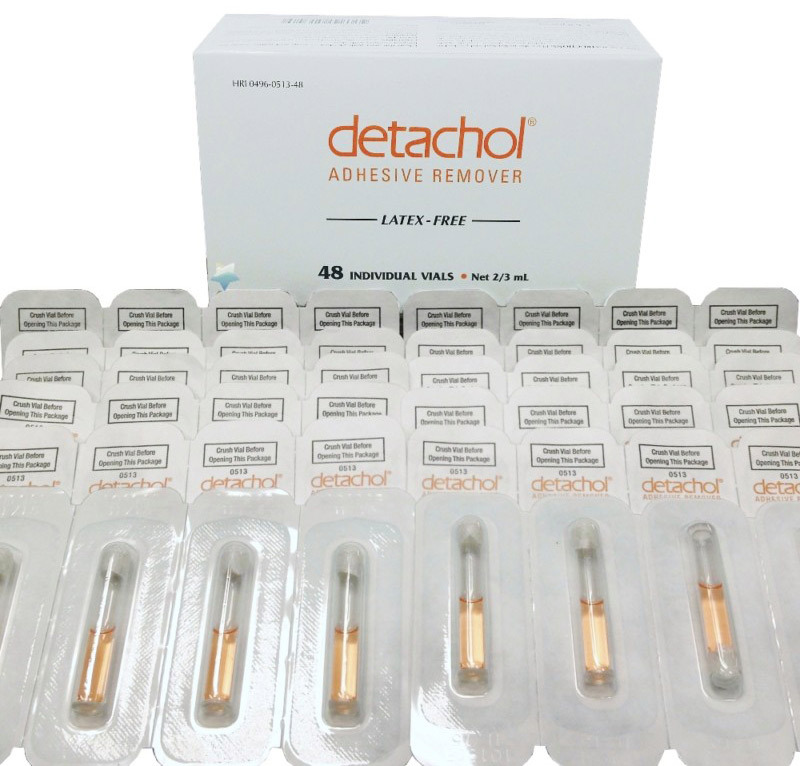 Detachol Adhesive Remover is a non-irritating, non-aerosol, and non-explosive remover for dressings, wound closure strips, tapes, tubes, and liquid adhesive. Its mild formula is so gentle, it can be used on very sensitive skin, such as around the eyes, nose, or face, yet it is so effective it removes even the most stubborn sports tapes. And, it leaves no offensive odors behind. Hypoallergenic. 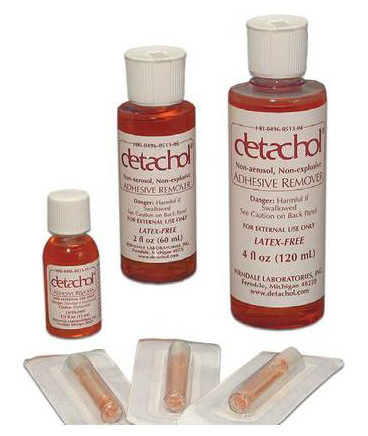 Alcohol-, Acetone-, Benzene-, Chloroform- and Ether-free.